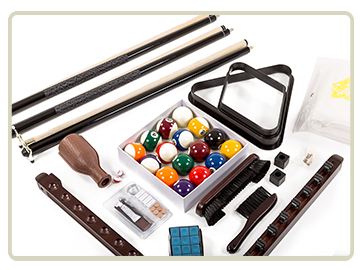 A $250 value, this kit includes all the accessories you need to play. We offer free nationwide delivery to most residential addresses within the Continental U.S. (excluding AK & HI). 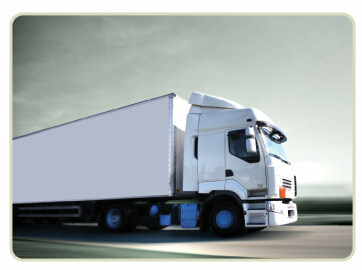 There are a few exceptions where a delivery surcharge may apply, so if you live in a rural area that is 30 miles or more away from a city or a downtown location where access for a freight delivery truck might be restricted, you can call us to confirm that free delivery is available to your address. Also, customers in AK, HI or outside the U.S. can arrange their own shipping. Just call us at (800) 682-9280 for more information.